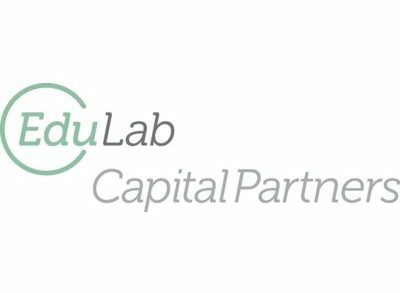 examPAL, a Tel Aviv, Israel-based provider of a test prep platform, received an investment from EduLab Capital Partners. 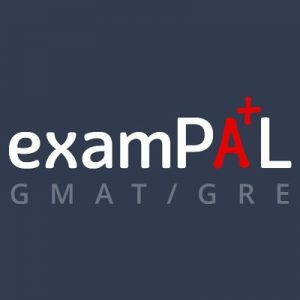 Led by Oren Jackman, founder and CEO, examPAL provides online training technology called PAL (Precise, Alternative, Logical), which aims to improve the way students prepare for admission tests. Its test-prep SaaS uses PAL to statistically predict the best way for the user to solve each question as opposed to “one-size-fits- all” solutions provided by books or tutors. 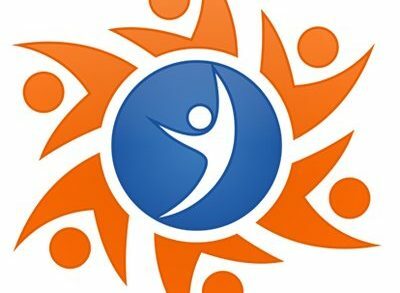 The solution uses an artificial intelligence engine to study and evaluate the users learning pathways, and provides the test taker proven, tailor-made practice sessions with solution strategies based on his or her personal way of thinking. 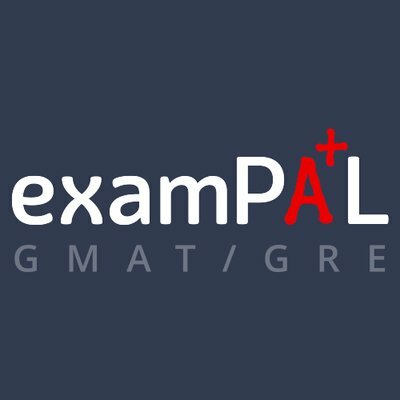 examPAL currently offers GMAT and GRE test prep solutions and is developing innovative online training courseware for additional exams.